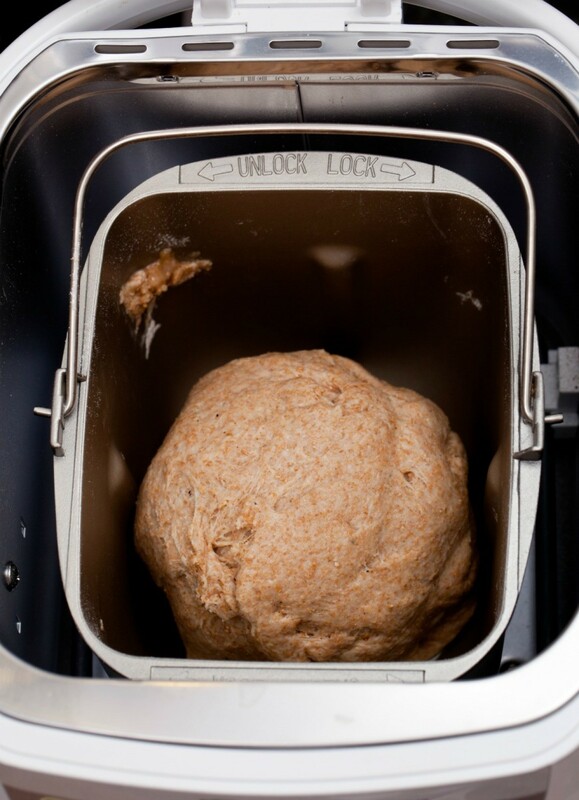 You can successfully substitute all purpose flour for bread flour in you bread machine. This is a guide about recipes using all purpose flour in bread machine. I was wondering if anybody has ever successfully used all purpose flour instead of bread flour to make their bread in the bread machine? Bread flour is extremely expensive here in Malta, to the extent that baking your own bread is not cost effective. But plain (called all purpose flour in the U.S.) is very cheap to buy here. If so, could you please share some recipes or direct me to a site which has some good ones? Thank you so much. Thanks pcheflm. Seems like its ok to use all purpose flour. Just a case of trial and error to see how it comes out. At least, if I'm successful, I can save a ton of money! There are many different recipes for making white bread (using bread flour) so I can try out a few and see which is the best for me. I received a bread machine and all the recipes call for bread flour. Can you substitute all purpose flour for bread flour? I was about to try it out until I found out I didn't have the right flour. You can use all purpose flour, though your bread may not rise as high or be as light as with bread flour. Bread flour has a higher gluten content than all-purpose flour; and gluten creates a "fibrous" structure that traps the gasses produced by the yeast fermenting and causes bread to rise. I have used all purpose flour many times, with perfectly satisfactory results! Do try the bread flour, but don't not use your machine if you don't have any on hand! You're going to love it! I have never bothered with "bread flour." Instead, I purchase a little bag of a product called vital wheat gluten and add a heaping tablespoon per loaf (double that if I'm making rye or whole wheat, which I usually am). This has worked well for me for years. Mine is a 1-1/2 pound machine. Love, love, love it! I get my gluten at Whole Foods, but your grocery store might have it. Bob's Red Mill and King Arthur have it online - and Amazon, of course. Thank you for this advice. It is greatly appreciated. I order mine from Amazon!